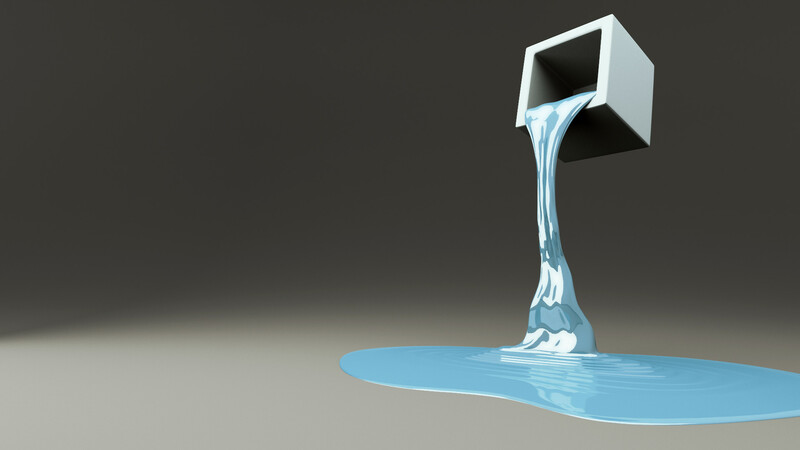 Blue Goo pouring out of a Box. Go Figure! No lights in the scene, just couple of emissive cubes on the left side and on the top, and pure white environment color. And Soft Shadows both ticked and set to 4 rays to sample. Saved several times with different filter setups. Combined together in Gimp. Saturation boosted.